We offer competitive and affordable fixed priced conveyancing. Mobile service, after hour and weekend appointments are available. If you are purchasing a home, unit, land or even an investment property contact us today. It is a great misconception that a conveyancer is cheaper than a solicitor. This is not always the case. We offer competitive fixed prices for your conveyancing. You can be assured that if any legal issues arises, these issues can be dealt with on your behalf. When you buy or sell a property, you will need to sign a Contract for Sale of Land. The legal work involved in preparing and advising on Contracts for sale, dealing with your mortgagee in relation to your loan approval and your discharge of mortgage and settling your matter, is called conveyancing. The first step in the conveyancing process when purchasing a property is to approach your bank or financial lender to obtain your loan approval, to assist you with the purchase of your property. Once your application has been processed, your bank will advise you that your loan has been approved in principal. 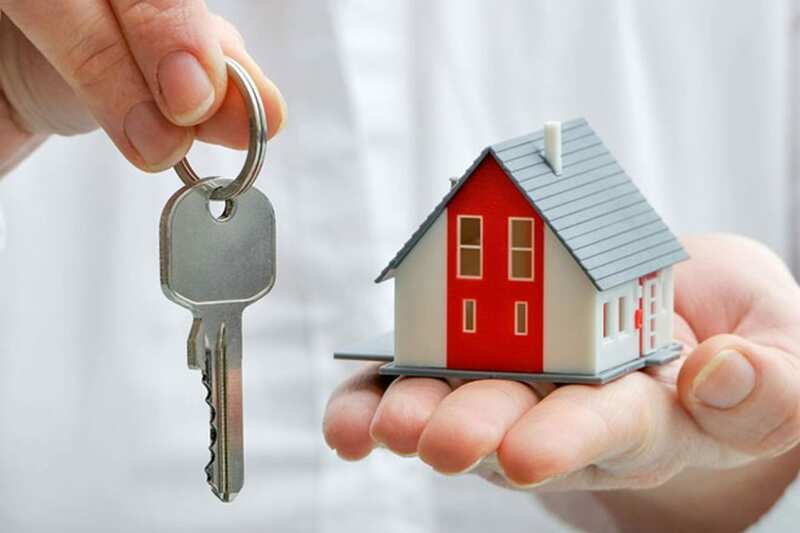 You are then in a position to know what your financial position is and what price range you can start looking to purchase your property.It is important to bear in mind that at this stage your loan approval is only approved in principal and final loan approval has not been granted at this stage. You should not exchange contracts until you have written confirmation from your bank that your loan has been approved (final approval). This is usually after your bank has arranged for a valuation to be conducted on the property. Pest and Building ReportsPrior to exchanging contracts, it is important to arrange for building and pest inspections to be conducted on the property. This is to ensure that the property has no termites or structural defects or any other issues. These inspections are highly recommended and can save you money in the future. If there is an issue with these inspections, these issues can be raised with the Vendor’s Solicitor to attempt to have the issues rectified prior to settlement or to ask for a reduction of the purchase price. When you are purchasing a strata unit, it is recommended that you examine a strata inspection report. We can obtain this from the managing agent of the property on your behalf. Whilst there is an additional cost involved to obtain this report, it allows you to examine the financial state of the body corporate, management matters, past known building problems and any pest treatments that have been carried out previously, whether there are any known defects and whether there are any upcoming works to be carried out that you may need to contribute to in the near future if your decide to purchase the property. A strata Inspection report will also show if there are any special levies placed on the owners that you will have to pay when you become the owner. Pre Exchange ProceduresOnce an offer has been accepted by the Vendor, a Sales Advice will be issued by the Real Estate Agent to our firm and contracts for sale will be sent to us so that it can be examined by us on your behalf. 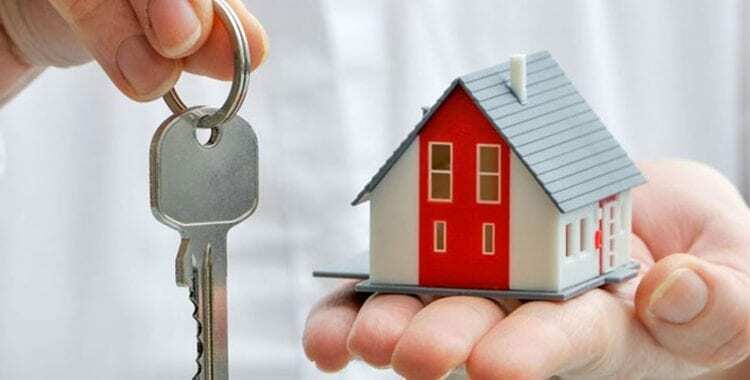 You may be asked by the Real Estate Agent to pay a holding deposit of 0.25%, this is to show that you are genuinely serious in purchasing the property. The Contract for Sale of Land. Our office will examine the contract for sale of land and the Title to ensure that there are no caveats on the property which states that someone has an interest in the property. The plans and dealing relating to the property are also examined, together with the Zoning Certificate. The Zoning Certificate provides information on how the land may be used. It also provides information on the development restrictions applying to the land and information correct on the day of issue, this is important as planning controls can change at any time. It may be preferable to obtain from the Vendor copies of any Survey Reports and Building Certificates. The Survey Certificate identifies the land described on the land and discloses whether or not the requirements of the local government legislation have been complied with, whether or not any building or fences or other structures on the property encroach on adjoining land, and whether or not any structure on adjoining land encroaches on the property, as well as whether or not any building covenants or other restrictions affecting the land have been complied with. If there have been any recent improvements or alterations made to the property since the Survey Report, it may be beneficial to obtain a new Survey Report, especially if you have any concerns relating to the property and the improvements on the land. A Building Certificate may be required in circumstances where there has been some building alterations or improvements made on the land, to ensure that those improvements have been approved by council and comply with local government legislation. This certificate is also important if you intend to carry out building work in the future. Any defects may be able to be remedied prior to you purchasing the property and the Building Certificate can save you problems in the future, with your intended building work. It is important that you advise our office regarding any building work on the property, as we have not inspected the property and we rely on your instructions. You may wish to enter into a cooling off period to secure the property and ensure that it is not sold to someone else. It is recommended that you receive final confirmation that your loan has been approved and that you have also obtain pest and building reports prior to you exchanging contracts for sale. If you have entered into a cooling off period and you are unable to obtain finance or you receive unsatisfactory pest and building inspection reports, you can rescind the contract within 5 working days from the day you originally exchanged contracts. If you chose to do this, you will lose you 0.25% deposit that you have paid, however this is better that losing the full 10% deposit, if you had exchanged contracts and were unable to complete the purchase. Once negotiations have been completed, regarding any amendments that need to be made to the contract for sale, you are then ready to sign contracts and pay the 10% deposit to the Real Estate Agent. Once contracts have been exchanged, our office will arrange for you to pay stamp duty. The amount payable is dependent upon the purchase price and interest is payable if it is not paid by the appropriate time period. When you are obtaining finance to assist with your purchase, the stamp duty is paid prior to settlement. After settlement, your bank will arranges for the Transfer, together with the Certificate of Title and any other documents to be registered at the Land and Property Information on your behalf. If you are providing the funds to purchase your property and you are not involving a mortgagee, stamp duty can be paid after settlement, but must be paid within 3 months of the settlement date, otherwise interest applies. If you are a First Home Buyer and your are purchasing a new home or you are purchasing a new home or a block of land with the intention to build a home on the land, you may be entitled to a Government Grant or stamp duty exemptions. These grants are normally arranged by your bank, mortgage broker or financial institution. Our office will conduct searches on the property to find out if any government authorities has a vested interest in the land or if any planned development could affect the property (eg. local Council, Sydney Water, Roads and Traffic Authority). A Land Tax search will also be done to check if there are any outstanding arrears or land tax obligations on the property. This needs to be resolved prior to settlement as any debt that relate to the land will become your responsibility after settlement as the new owner. If there is any outstanding arrears or land tax obligations these need to be cleared prior to settlement. Searches are done at the Council and water authorities to calculating adjustments for council and water rates, for the relevant periods until settlement. These adjustments are calculated in accordance with the settlement date to ensure that the Vendor and the Purchaser each allow for the periods that they are in the property. In the case of strata units, further adjustments are made in relation to strata levies and sinking funds, so that these are also updated.Our office will send requisitions, which are questions to the Vendor’s solicitor regarding the property, to find out any further information that may not have been previously disclosed such as a fence dispute etc. SettlementPrior to settlement, our office completes a final check on the property, this is done by conducting a Final Search to ensure that there are no other interested parties and to ensure that there are no last minute caveats registered on title. Our office will then attend settlement on your behalf or appoint an agent to attend. When the Transfer is registered at the Land and Property Information, an electronic Notice of Sale is provided, which puts the Registrar General’s Office on notice that you are now the new owner of the property. This form also updates Council’s records for your rates notices. If you are selling your property, we can prepare your contact for sale so that you can market your property to potential purchasers. Once you have obtained a buyer for your property, we enter into negotiations with the Purchaser’s Solicitor and arrange for contracts to be exchanged. Once exchanged we answer requisitions on your behalf, which are questions regarding the property. We answer these questions to the best of our ability and will ask you to provide us with your instructions, regarding answers to questions that we are unable to answer. We liaise with your discharging mortgagee so that your loan can be discharged and we attend settlement on your behalf. This is a complex area of the law and is a very stressful process, call our office today so that we can assist you.